We are a family that loves to travel and go on adventures whenever we can. 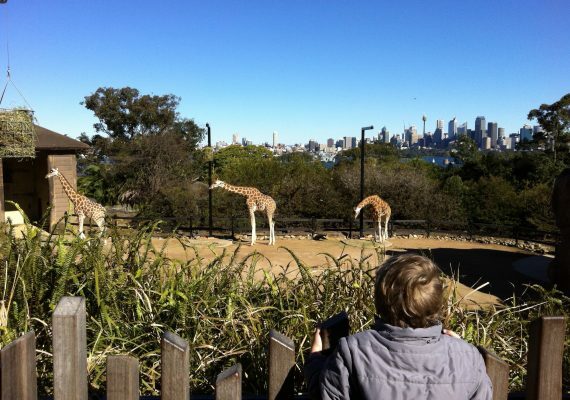 We also run a Kids Travel and Education Program, hoping to inspire our next generation of little adventurer's. 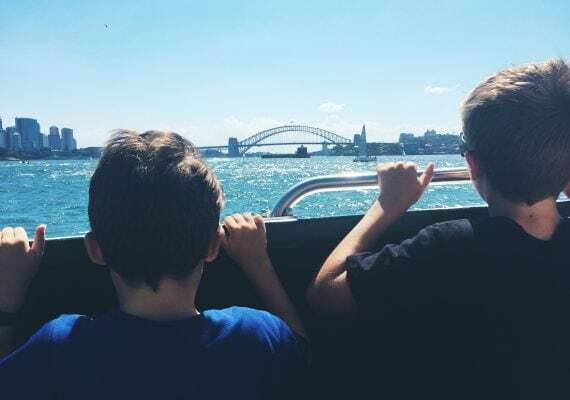 Sydney with Kids: Have a Beach Day!